Insurdata could become a “critical industry ‘utility’” according to the latest report on InsurTech change produced by Oxbow Partners and the London Market Association (LMA) for Lloyd’s Managing Agents. 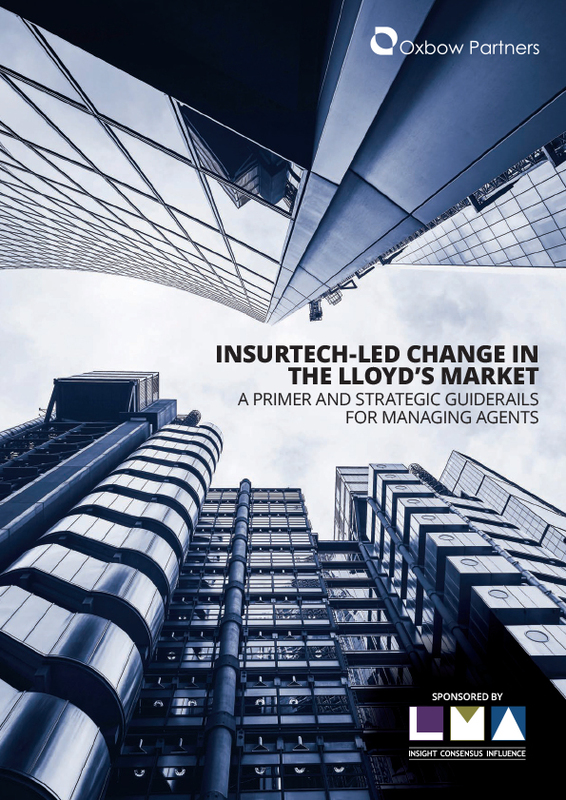 The report, commissioned by the LMA, looks at why and how InsurTech is now relevant for corporate and specialty insurers and reinsurers, and provides some strategic ‘guiderails’ to help managing agents develop their response. Insurdata is one of 15 InsurTech firms highlighted in the report. A copy of the full report is available to download from here.